Motivated by their faith and gratitude toward the University of Houston, Larry Snider and his wife, Gerri, help others through scholarships and gifts to the Cullen College of Engineering. "The education the college gave me was what started me on my career. I feel that I owe back," Larry says. "We want to help people so that they don't have to do what we had to do." Even though Larry graduated from the Cullen College more than 50 years ago, the struggles he and Gerri overcame may be familiar to many of the college's more-recent graduates. Larry worked 40 hours per week while taking a full slate of classes, and Gerri worked full time and managed the household. Larry's career took the family around the world as his talents and drive led companies to recruit him. Moving a total of 35 times, Larry's jobs included analyzing malfunctioning industrial furnaces in Houston, developing oil fields in Iran, and leading a coal brokerage firm based in Cincinnati. Now retired, Larry and Gerri still travel, but only for enjoyment. He and Gerri hope that their example of success will inspire future students to work very hard to ensure the university gets the evaluation and ranking that it deserves. 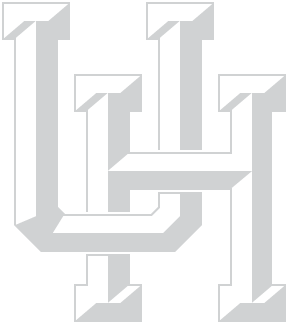 The Sniders have included UH in their estate plans, and they encourage others to join them and become members of The 1927 Society, the UH System legacy society.